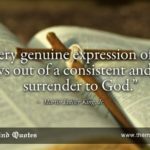 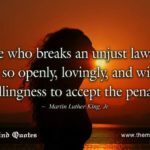 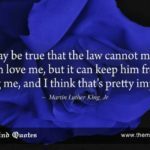 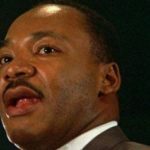 themindquotes.com : Martin Luther King, Jr. 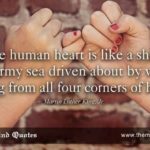 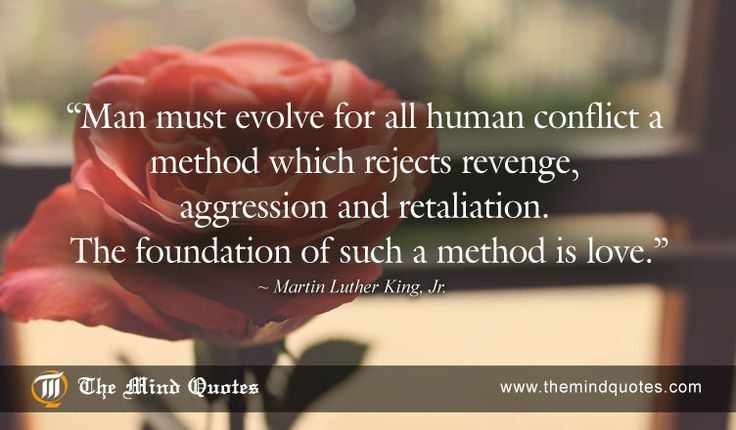 Quotes on Love and Attitude“Man must evolve for all human conflict a method which rejects revenge, aggression and retaliation. 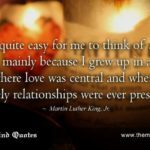 The foundation of such a method is love.” ~ Martin Luther King, Jr.